For further information about the image and the background to it, please click here. 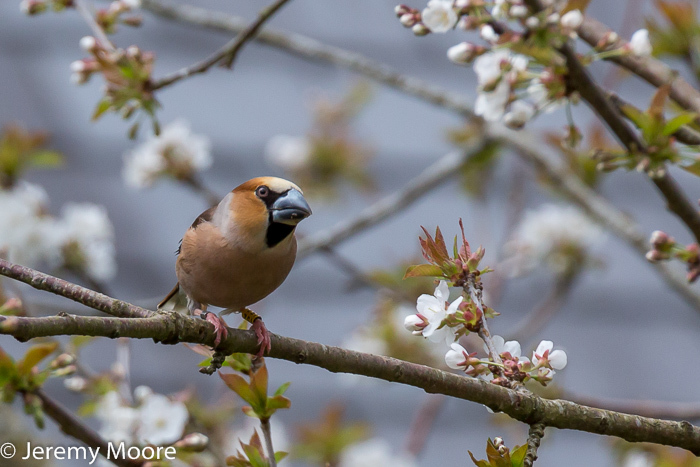 This entry was posted in Uncategorized and tagged bird, bird photography, bwpa, hawfinch, highly commended. Bookmark the permalink. Congratulations Jerry ……. you work hard at it, landscape or wildlife, you deserve it. Just been unsuccesfully trying to hook up with the current Hawfinch invasion as it happens …. maybe I should just drive to xxxxxxxx! Thanks Brian. I was pleased, of course. I’ve censored your post to remove the name of the town concerned, just to be on the safe side. I’m kind of expecting quite a few inquiries about where it was taken but I shall refuse to answer them in the nicest possible way! I wouldn’t mind catching up with a few of the hawfinch migrants myself. One was reported flying over Tal-y-bont and there have been quite a few records down in Pembs. Are they all coastal? If you fail maybe you should head over this way in spring next year?